Elder financial abuse is the act of stealing or embezzling money or any other property that belongs to an elder. Elder financial abuse may vary from stealing money from a wallet all the way to coercing an elder to turn over property. This form of abuse can be devastating since it may take away from an elder's life savings, leaving him/her. Financial elder abuse is commonly in the form of telemarketing fraud, identity theft, home improvement and estate planning scams. The elderly should be careful to choose trustworthy people to be their agents or trustees. Most often, conservators, caregivers, representative payees, financial planners, family members and friends commit elder financial abuse. Victims of elder financial abuse are usually elders who are isolated, lonely, have suffered recent losses, suffer physical or mental disabilities, or have no knowledge of their funds. The right elder financial abuse lawyer can help elders handle a challenging case and protect their assets. Elder financial abuse is unlawful and should not go unpunished. 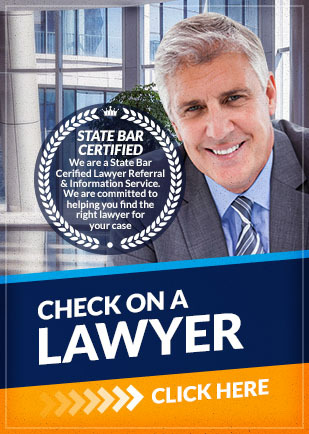 An experienced lawyer can help you get appropriate settlement. If you suspect that someone you love is a victim of elder financial abuse, contact Attorney Search Network today. We can help you find an elder financial abuse lawyer near you who can help you.